This immaculately presented 3-bedroom home is located in a one of the best streets in Lemon Tree Passage. 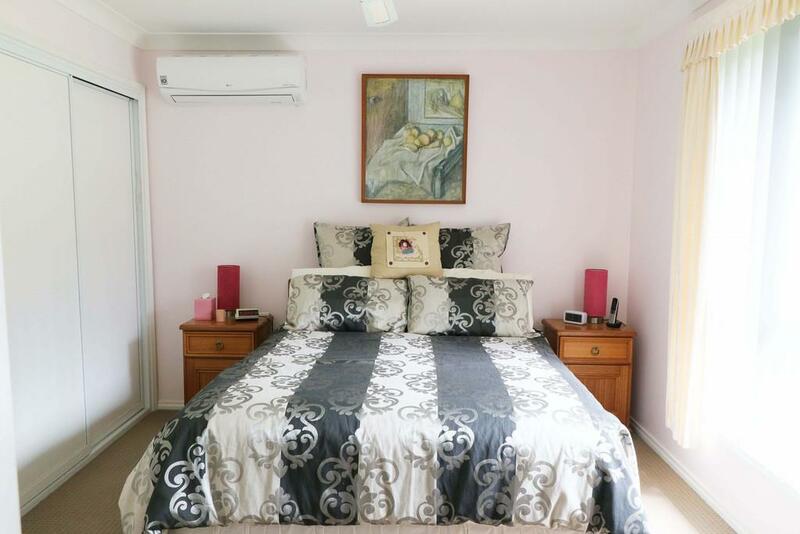 This home features 3 good size bedrooms with built ins with the main bedroom also featuring a split system air-conditioner and access to the 3-way bathroom. 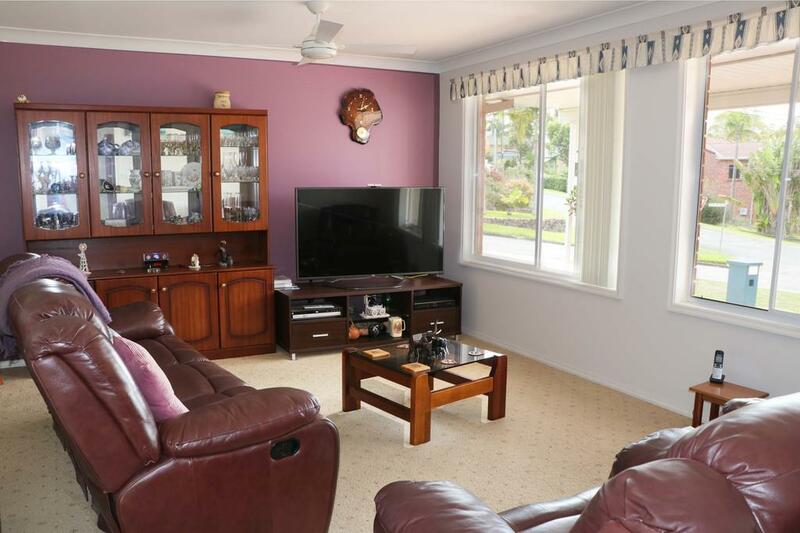 The lounge room has a split system air-conditioner and beautiful water glimpses of the waterfront reserve which is only a short stroll down the end of the street. The lounge room also faces towards the north east which means it also gets a great nor'easter throughout summer. There are also new floor coverings throughout the main living areas and a modern kitchen which was installed only a few years ago. The dining area has access to the rear yard which features a covered outdoor entertaining area and a level rear yard with side access. 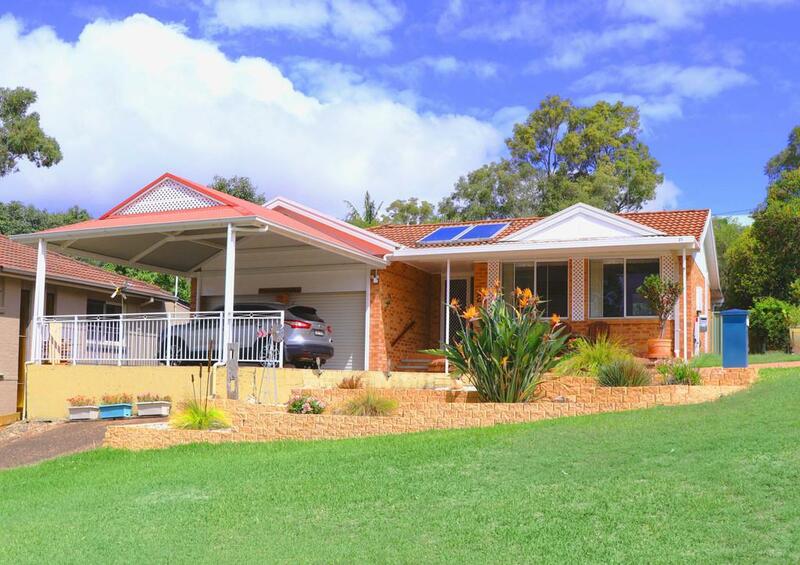 The front of this property is well presented with a nice covered porch looking towards the waters of Port Stephens. There is also a Double Car Garage currently used as a workshop, a Double Carport, plus the bonus of a second driveway which would be great off-street parking for a caravan or boat. This home also features a New solar system which runs the whole house during the day and into the evening and has its own battery system backup for power outages or blackouts. 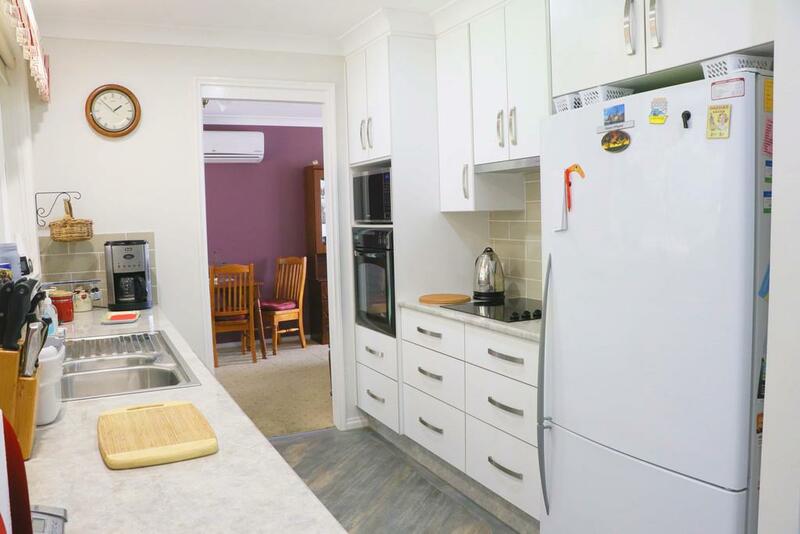 This great property at this price wont last long, so call today to arrange an inspection! 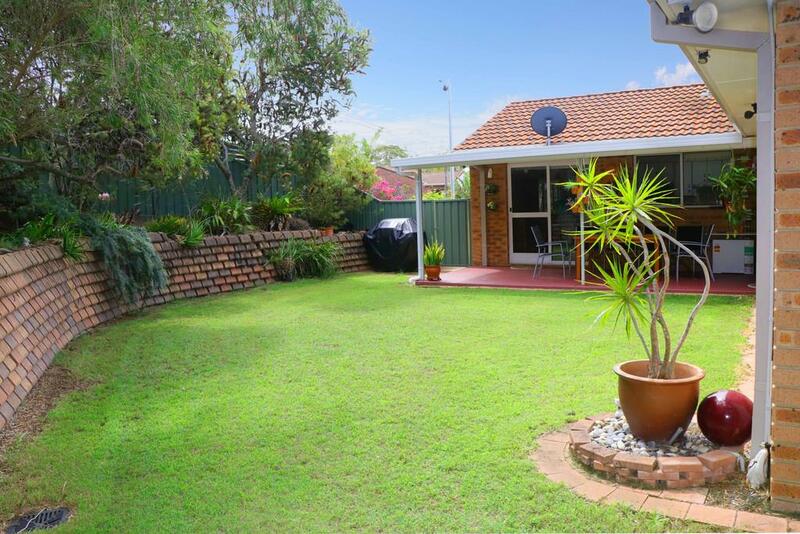 Dear Ross, I am interested in 27 Dean Pde, Lemon Tree Passage, NSW 2319, Listing Number 2746089 which I found on http://coastalrealestate.net.au.